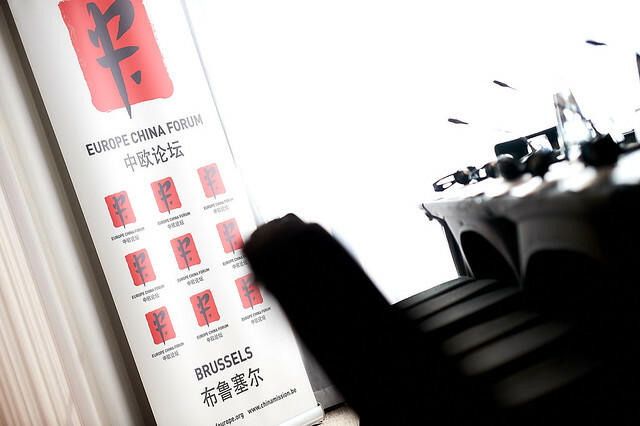 The European Union’s relations with China are maturing and growing increasingly significant, with new initiatives generating both concrete opportunities for cooperation as well as the potential for disagreement, participants said during robust discussions at Friends of Europe’s eighth Europe-China Forum and Policy & Practice Roundtable on 27-28 November. The two-day event took place amid rising global uncertainties, as both sides struggle in their relations with the United States. Discussions on both days focused on the reform of China’s markets; joint efforts in clean energy and green technology; strategies to better connect Europe and Asia– in particular, China’s Belt and Road Initiative (BRI), which is developing infrastructure in Asia, Europe and beyond – as well as the EU’s strategy for connecting the continents through better transport, energy, digital and people-to-people links. 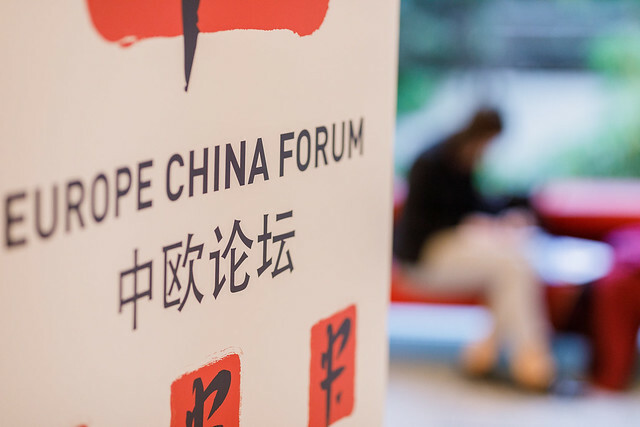 While participants agreed that many opportunities already exist for enhancing cooperation between Europe and China – including collective work on Africa, climate change, connectivity and UN Sustainable Development Goals – many of these areas also generate differences. A lack of transparency in BRI dealings, for example, is contributing to trust issues between European and Chinese policymakers and practitioners. Creating the conditions for greater trust is a prerequisite for increased cooperation and synergies between the two. Meanwhile, European companies are calling for more ambitious market liberalisation and reform in China, which has seen unparalleled growth and development since it opened up to the world 40 years ago. European companies have been active participants in this growth but say that they find the Chinese market difficult to enter and face discrimination when they do business there. The potential for developing EU-China relations is especially striking given that China and the US are mired in a trade dispute, with Europe’s security relationship to Washington also going through a period of significant strain. For Europe, uncertainties over its relationship to the US have increased the significance of other international links, such as those with China. “We certainly want to cooperate with China, and we do on many issues,” said Gunnar Wiegand, Managing Director for Asia Pacific at the European External Action Service (EEAS). “We compete in many fields – in high tech and over economic challenges – and we disagree over the ways societies are organised. But the capacity to find common ground is a sign of the maturity of the actors. The strong commitment of Asians and Europeans to a rules-based international order with the UN at its core is an expression of both principles and interests.” He added that it is important for the sake of credibility to make progress beyond principles on specific issues – Geographic Indications (GI) and the Comprehensive Agreement on Investments (CAI), for example, which are the subject of ongoing negotiations.